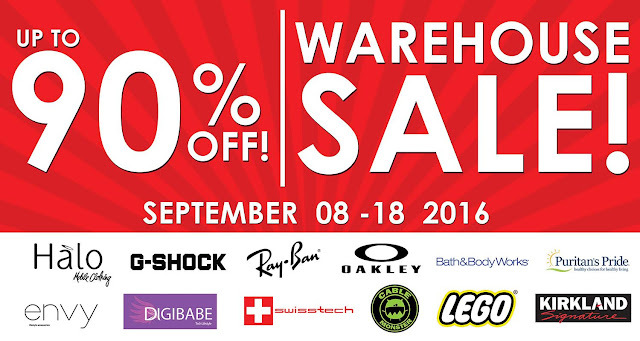 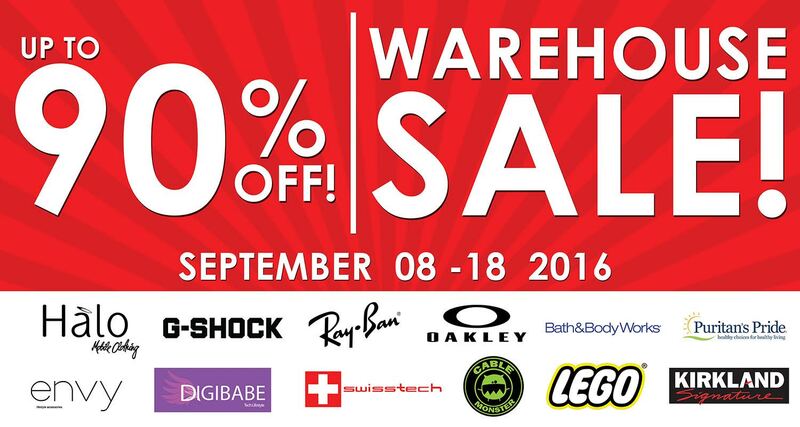 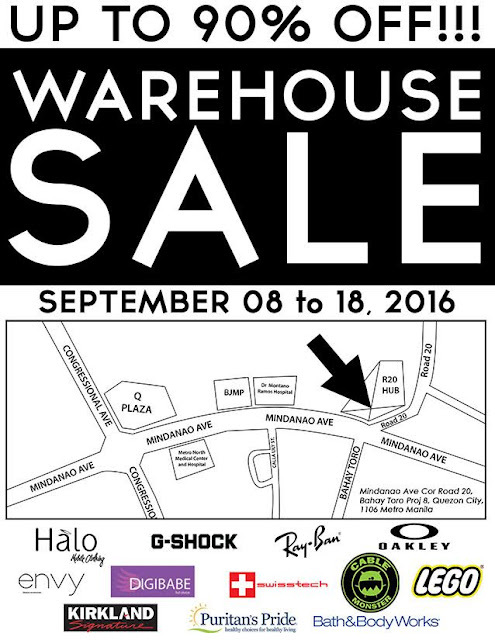 Check out Halo Warehouse SALE happening on September 8-18, 2016. 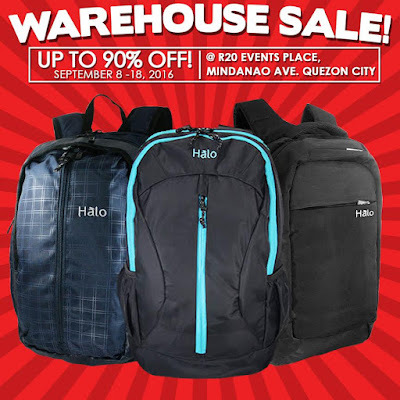 Get up to 90% off on selected Halo pouches (phone pouches as low as P50, P100 only!) 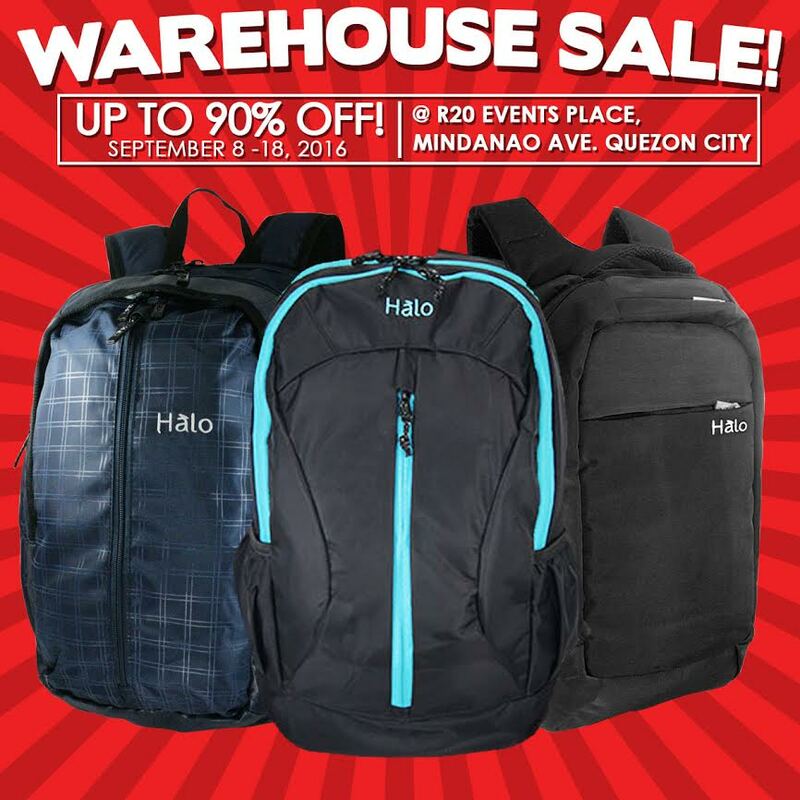 sling bags, Halo laptop bags...and from other participating brands.